Wanda Mooney is known for doing an exceptional job when it comes to marketing her listings and is often selected due to the presentation of her listings, quality photos and staging skills. Statistics show that 92% of buyers look for real estate online before making their purchase. 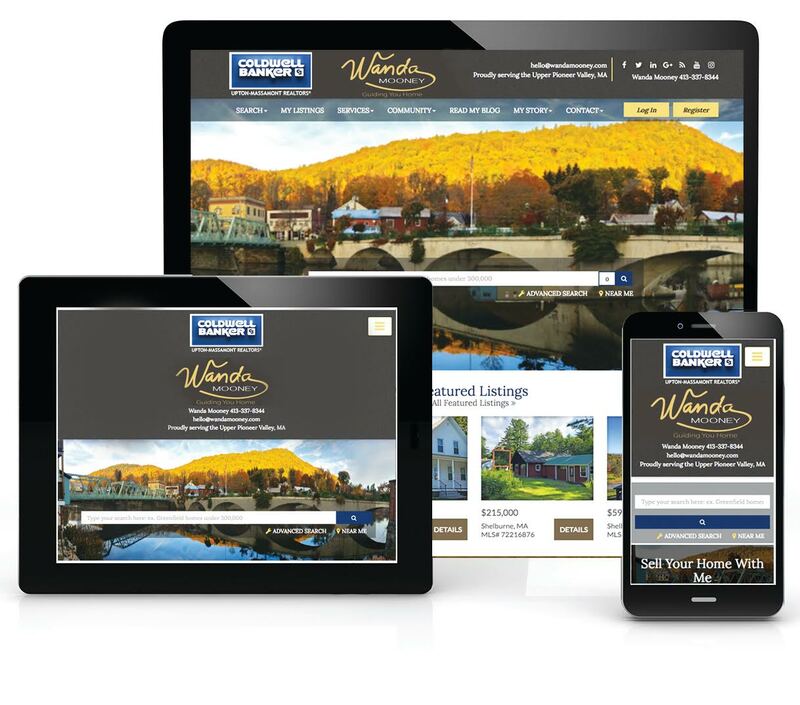 Wanda's extensive marketing plan combined with the Coldwell Banker brand guarantees that your property will receive the maximum internet exposure possible. Wanda is an Accredited Staging Professional and received specific training in staging homes. A well maintained sparkling clean home are the most appealing features to a buyer. Now more than ever it is extremely important to make a listing stand out in the marketplace. A staged property usually sells for more and in less time. Wanda will work with you on making sure your home is staged properly before it hits the market. It is imperative quality photographs are taken of your property. Wanda has received training in photography and photo editing to assure your home will look its best. 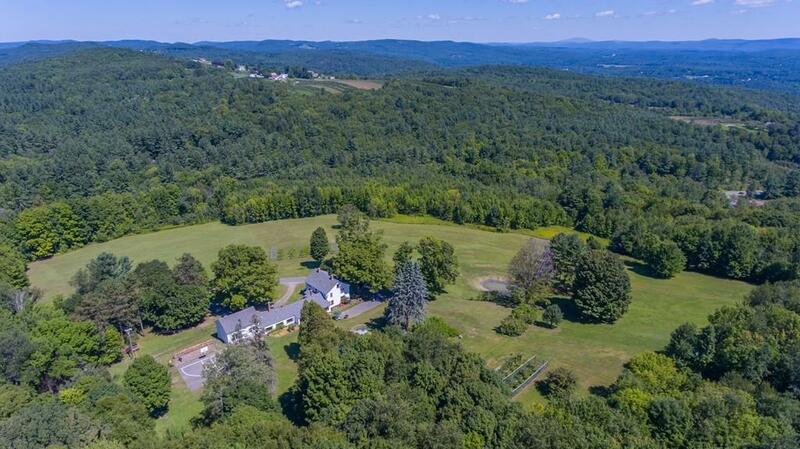 Wanda also works closely with professional photographers who specialize in real estate and drone photography. Video Tour - When marketing your property online visibility is key and Wanda will distribute your tour to many popular industry websites giving your home maximum online exposure. Your home tours are created for optimal performance in the most popular search engines. It will be posted on You Tube and others. Social Media Marketing - Wanda has a social media marketing specialist that promotes her listings on all the social media sites. This is an integral part of making sure your property receives the best online exposure. In 2017, Coldwell Banker introduced CBx, technology tracking system that knows where your buyers are likely to come from. Once your property is listed it will be distributed to over 15 high traffic real estate sites including zillow, trulia, realtor.com, boston.com, newyorktimes.com, coldwellbanker.com, homes.com, iberkshire.com, masslive.com, yahoo.com, frontdoor.com, juwai.com (China's largest website for Chinese buyers) and more! WandaMooney.com - Wanda understood early in her career that the internet would change the way people bought and sold real estate. She was one of the first agents in the area to invest in her own personal real estate web site. Wanda monitors the activity on her web site and is constantly working on search engine optimization to assure she is receiving the best traffic possible so buyers will find your home. Wanda not only markets to people who are looking locally, but out of town buyers that are searching for that special second home or relocating. Pricing Strategy Advisor - Wanda has received additional training to enhance her knowledge and skills to select appropriate comparables and make accurate adjustments, guide sellers and buyers through the details of comparative market analyses and the underlying pricing principles that inform them, and interact effectively with appraisers. Wanda is able to guide clients through the anxieties and misperceptions they often have about home values. Wanda's Team - In addition to her social media manager, Wanda has an experienced realtor with a construction background that serves as a buyer's agent when needed, assists with showings and inspections and helps out with various other real estate responsibilities. Wanda has access to a technology director, marketing director and transaction manager that provides additional support. The group at Coldwell Banker Upton-Massamont is an integral part of making sure her business runs smoothly. To learn more about the additional advertising and marketing that Wanda offers, please contact her at 413-768-9848 or email hello@wandamooney.com.